BOSTON—Saying he’s looking forward to having the opportunity to continue serving as the leader of the Republican Caucus in the House, Representative Brad Jones released the following statement today after being elected to his 5th term as Minority Leader. I am humbled and honored by the overwhelming support I received today from my Republican colleagues in the House. I look forward to serving as Minority Leader and understand the magnitude of the challenges we as a legislative body face this session. 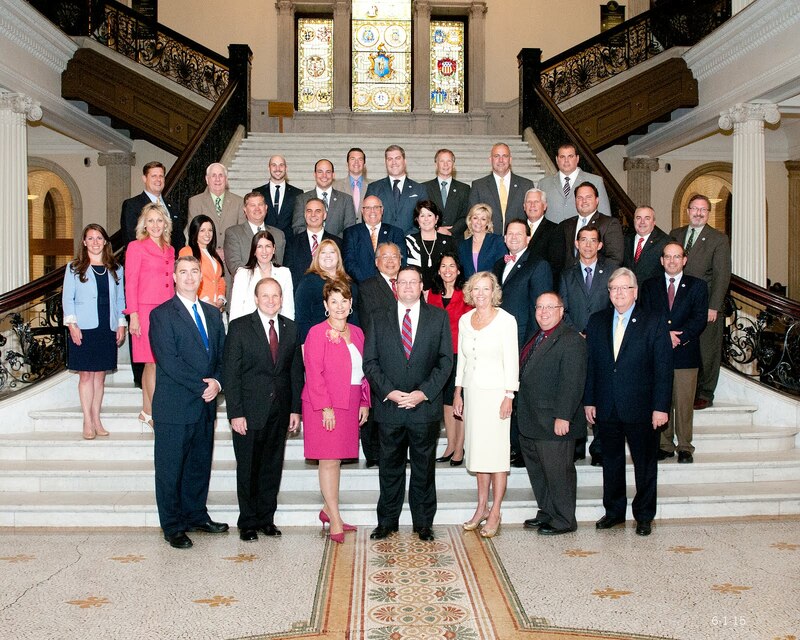 I am excited to lead the Republican Caucus and know that my members will work tirelessly on behalf of the people of the Commonwealth to make Massachusetts a better place to live, work and raise a family.